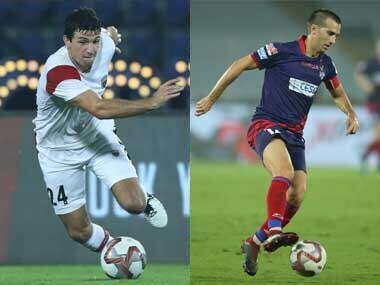 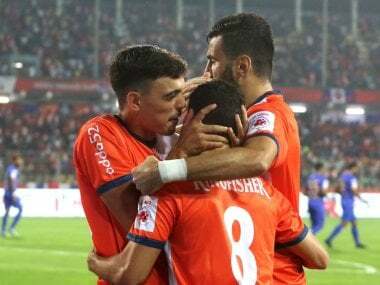 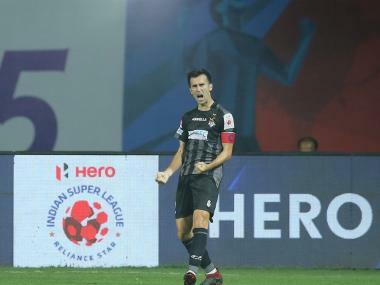 A resolute ATK defence managed to keep the dangerous Ferran Corominas at bay and hold FC Goa for a goalless draw in their Indian Super League football fixture in Kolkata on Wednesday. 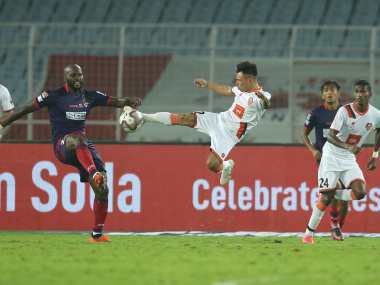 Both Mumbai City FC and the visitors ATK were unable to convert whatever opportunities came their way and it was a goalless drab first-half. 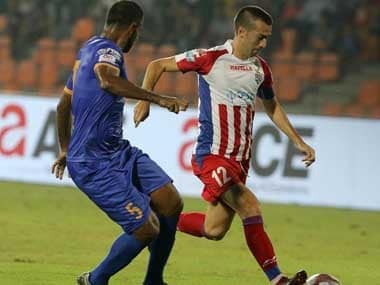 Former champions ATK defeated title holders Chennayin FC 2-1 in a keenly-contested Indian Super League match to register their first home win of the season on Friday. 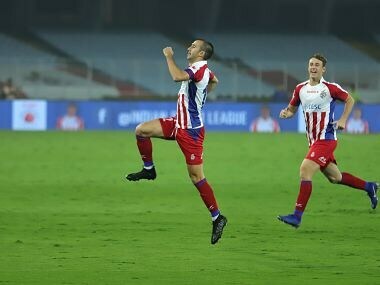 Substitute Noussair El Maimouni found the net in dying minutes of the game to script ATK's first win of the season as the visitors edged past Delhi Dynamos 2-1 in an Indian Super League match.